Purpose built 12 bedroom student share house. Each bedroom equipped with individual built in desk, wardrobe, bar fridge and air-conditioner. Common areas include 5 bathrooms, spacious modern kitchen with individual lock up cupboards for each tenant and dishwasher, large lounge and dining area complete with air-conditioner. Located just a 5 minute walk from University and transport almost at your doorstep. **Rent includes Electricity and Water - NO CAPPED AMOUNTS** Internet provided at the property as a complimentary utility. Contact the office for current availability. The house is located in a quiet part of the neighborhood, across from the park. Elevated at the rear to capture sunshine and leafy views. 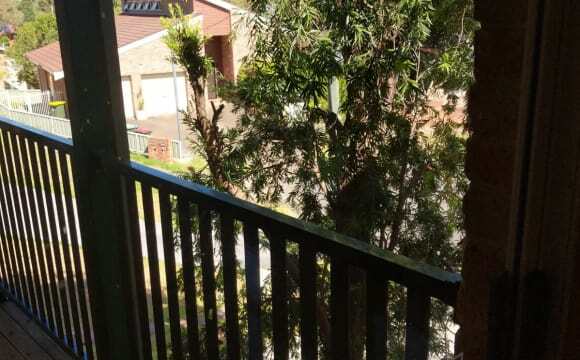 Just 7.5km from Newcastle CBD, this central location offers easy access to the university and everyday essentials at Jesmond shops or Waratah shopping village. 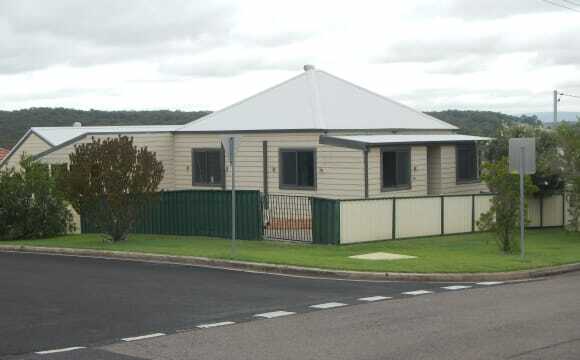 There are air conditioning units in the front (lounge room) and rear (sun room) living spaces. The room available has access to the main hallway and sun room. 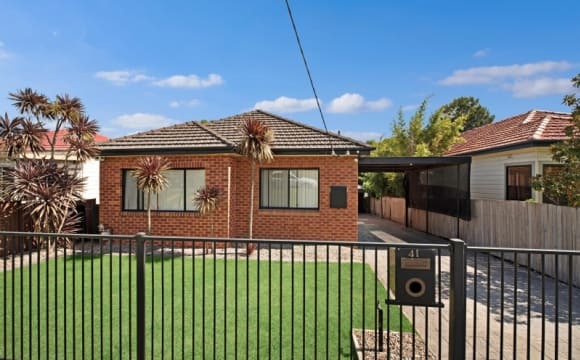 Large fully furnished bedroom with study nook and built in wardrobes and pleasant outlook over leafy backyard. Furniture includes double bed, dressing table, bedside cabinets, tallboy, television, office desk and chairs . Townhouse has a full bathroom, air conditioning downstairs, ceiling fans in bedrooms, internal laundry and second toilet. 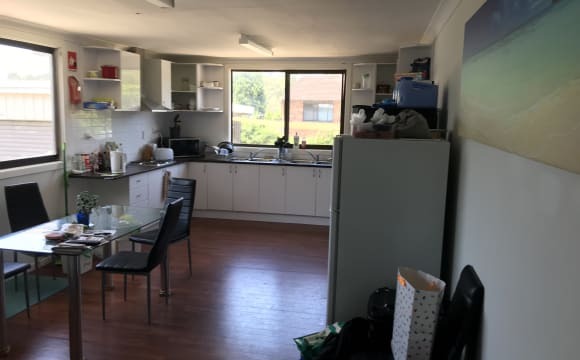 Student only share house ONE weeks free rent Four bedroom furnished share house for students now available Close to UON campus with all bills included. 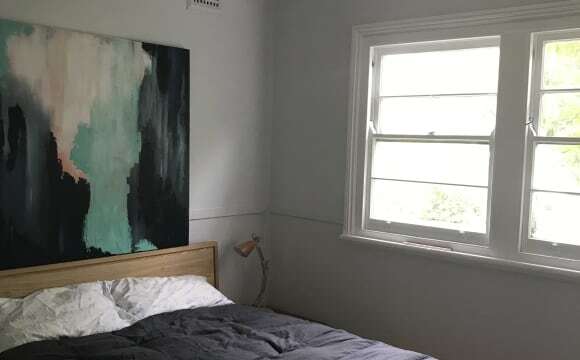 Room 1: Queen bedroom with own private ensuite $200 pw for single person, $270 pw for couple ;LEASED TO FEMALE Room 2: Large double room with single bed $180 pw Room 3: Smaller room with single bed $160 pw LEASED TO FEMALE Room 4: Small room with single bed $170 pw LEASED TO FEMALE Main lounge is combined with the dining area, there is also a second living area off this with sliding doors to the back yard. There is a modern kitchen with gas cooking, stainless fridge to share and appliances and utensils provided. Share bathroom with shower, separate bath and toilet off the second living room. All bills included No pets or animals allowed. 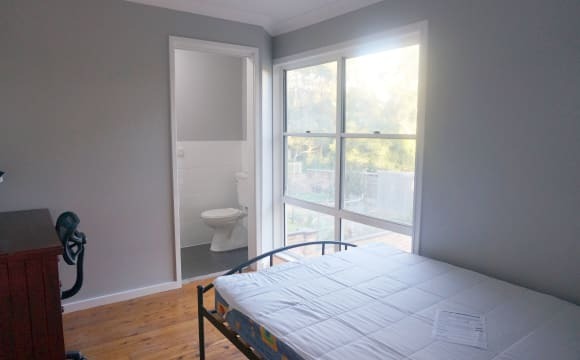 Bedroom Available. -New built in wardrobe/plenty of storage/hanging space. Mirror sliding doors. -Led downlights. -Room doesn't share walls with another bedroom. -Ducted Airconditioning. -Fully Fenced front/backyard. 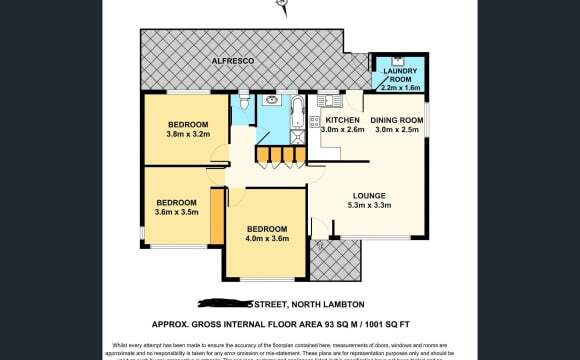 The house is fully furnished, in a convent location in North Lambton. The hallways and lounge room have beautiful timber floorboards, with plenty of light in the lounge room. There's a large television equipped with streaming apps, including Netflix and Stan. The bathroom contains a seperate toilet, minimising any bathroom clashes. There is a large bath, and a shower with sufficient pressure, a true rarity. There is a large garden and sunroom, perfect for entertaining guests, if so desired. A freshly renovated three bedroom house in Waratah. 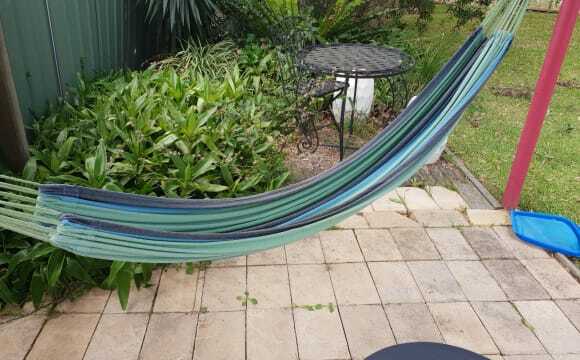 Close to bus stops and Waratah shopping village. This room has a built in wardrobe and can come furnished with bed frame and bedside tables or empty as you desire. All internet, water, electricity, and gas bills are included in the rent. Kitchen is fully kitted out with everything you’d need, plus dishwasher. Welcome to Dawson House, modern student only accommodation in close vicinity to Callaghan Campus. Please confirm your mobile number for any inspections you wish to attend. This way we can add you to the register which will send you an sms reminder of the inspection. We currently have rooms available as per below: Building 2: Rooms 205 for $190 pw Building 3: Rooms 308 for $190 pw. Car parks are limited for extra $10 pw. Minimum 12month leases only will be offered unitl mid/end January . Modern stylish student accommodation facility, your home away from home, a place of comfort and security. Room includes: * Quality Double ensemble bed * Custom built student desk, with office chair * Wall mounted shelving * Ceiling fans * Vanity/basin/mirror * Bar fridge * Desk lamp * HD/LED TV * Free WI-FI *Share bathrooms in building 2 and 3, building 1 offers ensuite, ac. Modern stylish student accommodation facility, your home away from home, a place of comfort and security. Features two common living areas with stylish furnishings and Large HD LED TV and DVD player. The modern and well-equipped kitchen includes all cooking appliances, stove, oven, microwave and accessories. Lockable storage cupboards are provided for each room. Internal laundry includes a shared washing machine and outdoor clothes lines for drying. There is an area for bicycles and motorcycles and outdoor communal BBQ facilities. Please note price is for single occupancy only. Common area cleaning each fortnight. Please contact for an inspection time. Bright and modern fully furnished 5 bedroom, 3 bathroom shared student home that is waiting for you!!! 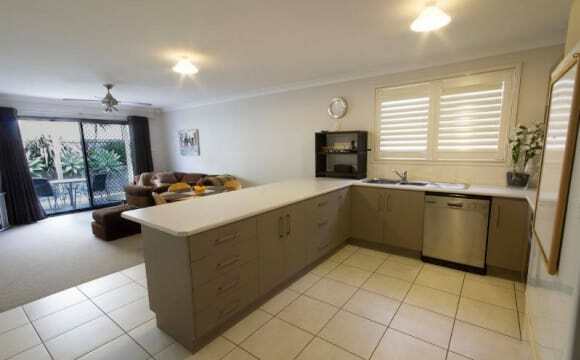 Modern kitchen with large gas stove/oven, large dining table and separate lounge room with large screen TV. Great size yard to relax, study or sit outside and enjoy. Each bedroom has wardrobe, bar fridge, TV/DVD player, bedside table, ceiling fans, bed linen, study table and chair. All bills and complimentary wi-fi included. 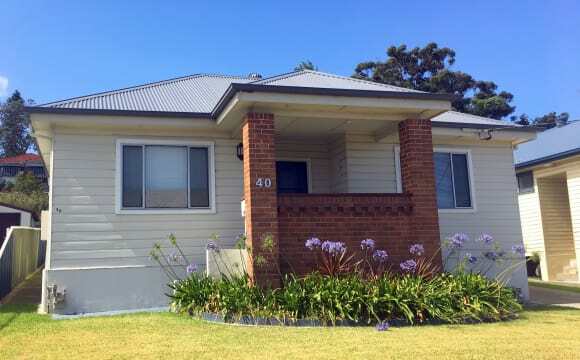 Close to Newcastle University, John Hunter Hospital, Bus Stop, shops and Lambton CBD. Fully Furnished House and Rooms. House is coming up to its second year in operation after an extensive renovation. Stylish Kitchen with Large Stone Bench Tops. 2 Separate Shared Bath Rooms. Outdoor Entertaining Area. House is 100% Non Smoking. Security Screens on all windows. Lounge Room has Foxtel Box IQ2, 50" TV, Surround Sound System and Blu Ray Player all 3D capable. All Bills are Included. (No hidden Surprises) Common Area's of House are Professionally Cleaned Weekly. Outdoor Area's are Maintained by Owner. No Pets Allowed as Owner has 2 Dogs Onsite. Room 3 has own Foxtel Box IQ2 and 44" TV with builtin DVD. Room 3 has Double Bed, Builtin Wardrobe and Small Student Desk. Room 3 has Air Conditioning. Room 3 available from 6th April 2019. 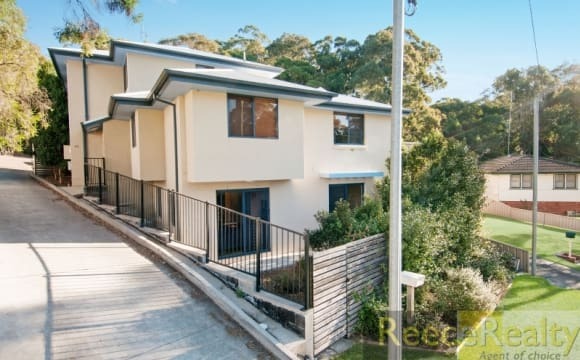 Practically all brand new in the bedrooms and house Granite benchtop Nice outlook great views We intend to keep the property as good environment for students. No partying or loud noise. 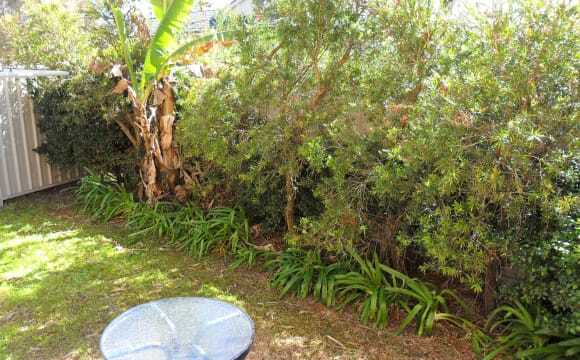 The property is walking distance from the University of Newcastle. It's in a quite closed street. The house has a very nice living areas that are practically brand new. You can have your own space in the living area. Two door fridge, 55in smart TV. Hey! We have a great house, with an excellent kitchen close to the uni available. Big backyard and comes with most of the things you would need like washing machine and dryer already here. Photos to follow! 3 bedroom townhouse with ceiling fans in every room. 1 full bathroom with a bath and a toilet downstairs. Internal laundry. Gas cooking, hot water and a dishwasher in the kitchen. Coffee machine!!!! There is a treadmill and rowing machine in the garage with more to be added in due course. There is a bus stop that you can see form the kitchen so easy access to CBD if you don't want to drive. Bills, a gardener and a cleaner will be included once you move in. Large airy room in a quiet street. The house sits on a large block with a pool and outdoor area with ,of course,a bbq.Close to shops and Newcastle University and Mater hospital within walking distance,plenty of parking.Bus at the door, train station walking distance.Opposite Woolworths.The room has just been freshly painted. Room 3 Double bed ,desk and chair,lamp,ceiling fan ,clothes rack and chest of drawers are available..Bring your TV and enjoy Netflix in your room dont forget yr Chromecast.Unlimited wifi,expenses included. Room is 4.6 meters x 2.8 metre Rooms 2 and 3 are smaller,with built in wardrobes. Convenient to most areas of Newcastle,a 20 min drive to our Newcastle beaches,10 minutes to Stockton. What is unique about this home? The culture. The culture in this home is what makes it stand out above other share homes. Everyone lives with integrity, trust, humility and happiness. The room is beautiful, light-filled, spacious and comfortable! Awesome recently built share home, enjoyed by students. 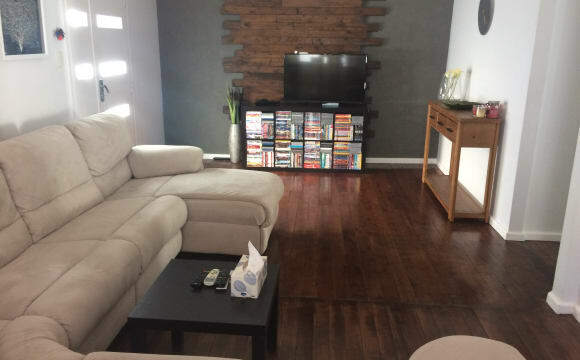 The home is close to shops and transport, is fully furnished and shared with some other amazing people. The home caters specifically to students who want to enjoy their life but need a quiet and comfortable place to be able to complete their studies to the best of their abilities. The room is your own private hideaway with two living rooms in the home leaving plenty of space for relaxation. The University is just up the road so making it to campus for classes is easy. There is a beautiful courtyard outside which is fantastic to sit and enjoy some sunshine. Not suitable for couples.